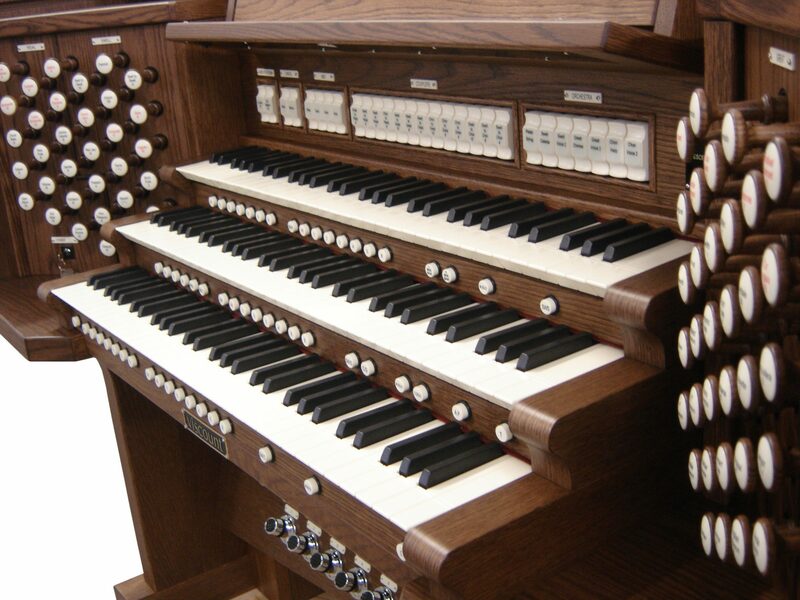 When it comes to organs, most people think about the giant instruments installed in grand cathedrals. With that being said, we do want to discuss a few of those! 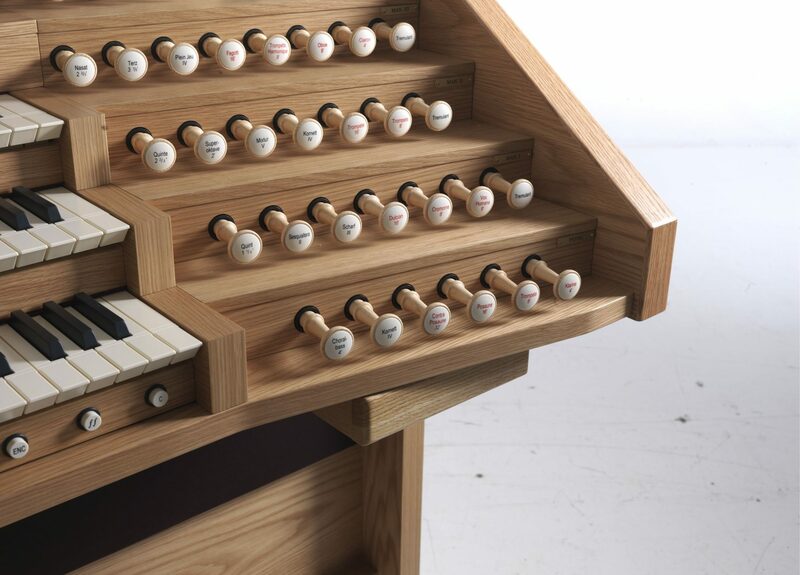 However, not all fantastic and interesting organs were installed in a church. 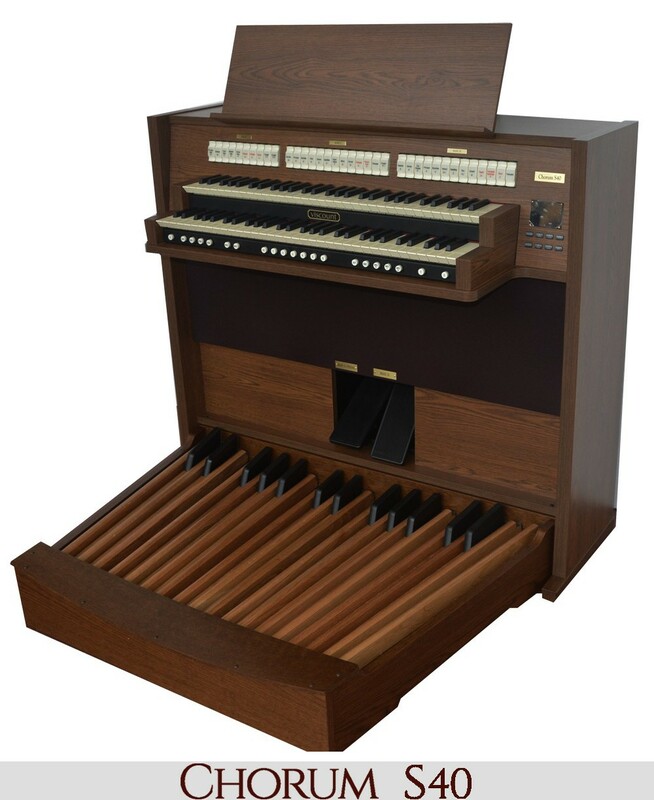 Organs are renowned for their large size and their demanding requirements when it comes to playing them successfully, much less playing them well. 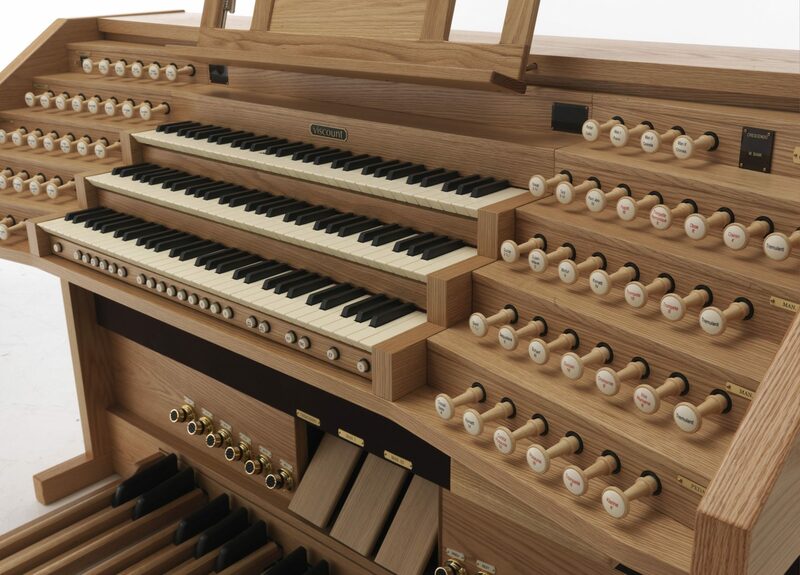 Since every organ is incredible and unique in some way, today, we are going to share some of the largest and grandiose organs in the world! This cathedral houses two Silbermann organs, but their main organ of choice is the more interesting of the two. 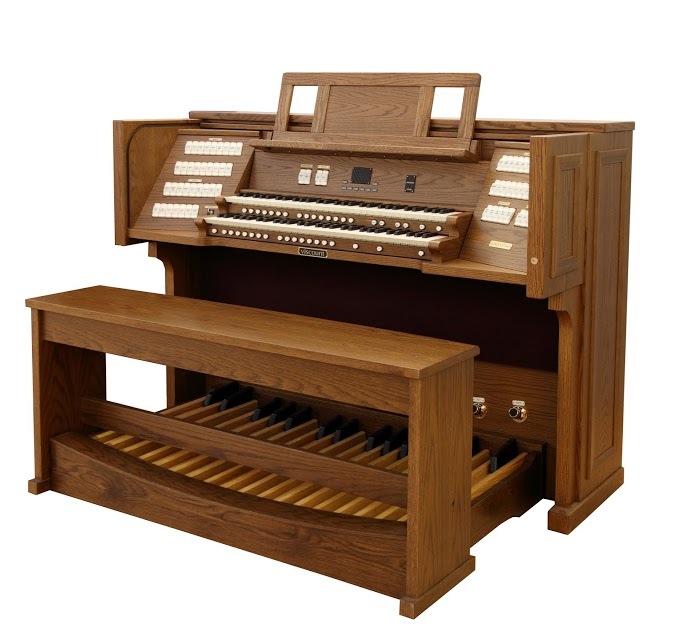 It was originally commissioned by the cathedral’s clergy to have a three-manual, 44-stop organ with pedals. 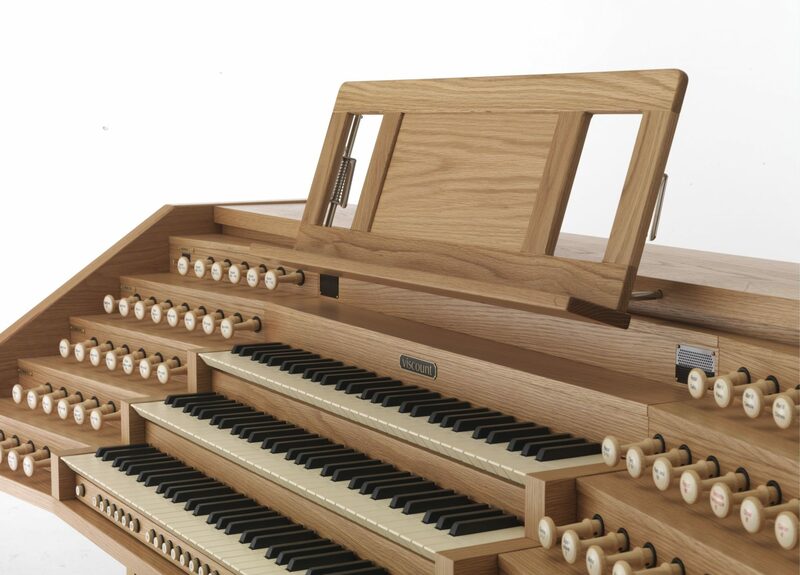 This instrument was completed in 1714, and it has only been restored once since in 1983. 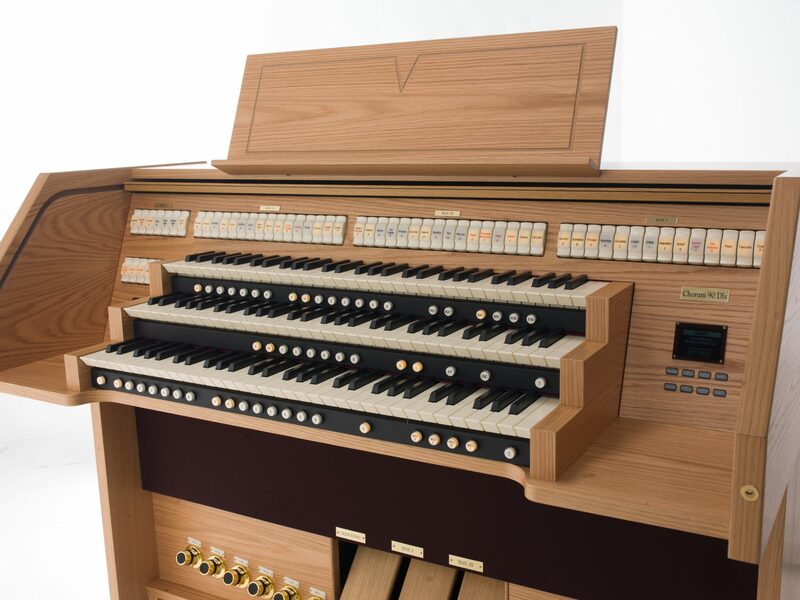 The creator of this organ, Gottfried Silbermann, worked closely with the composer Bach about the acoustics of the instrument. 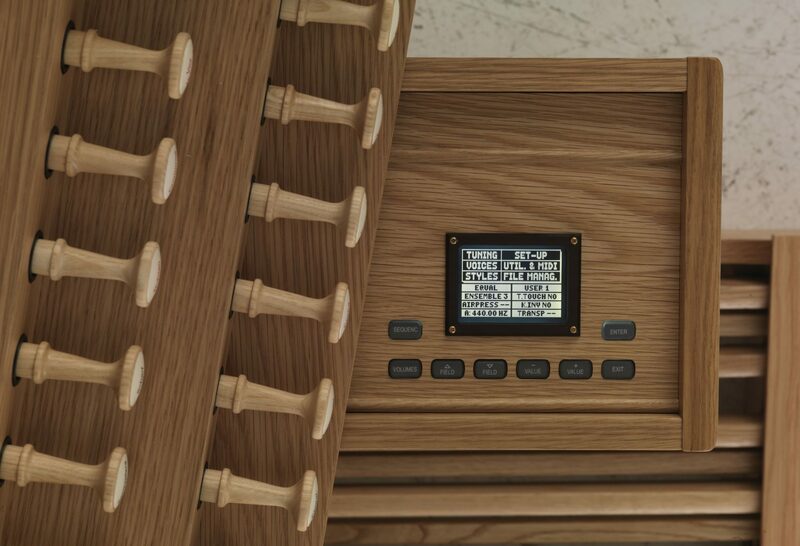 The Hill pipe organ was created for Birmingham’s town hall opening in 1834. 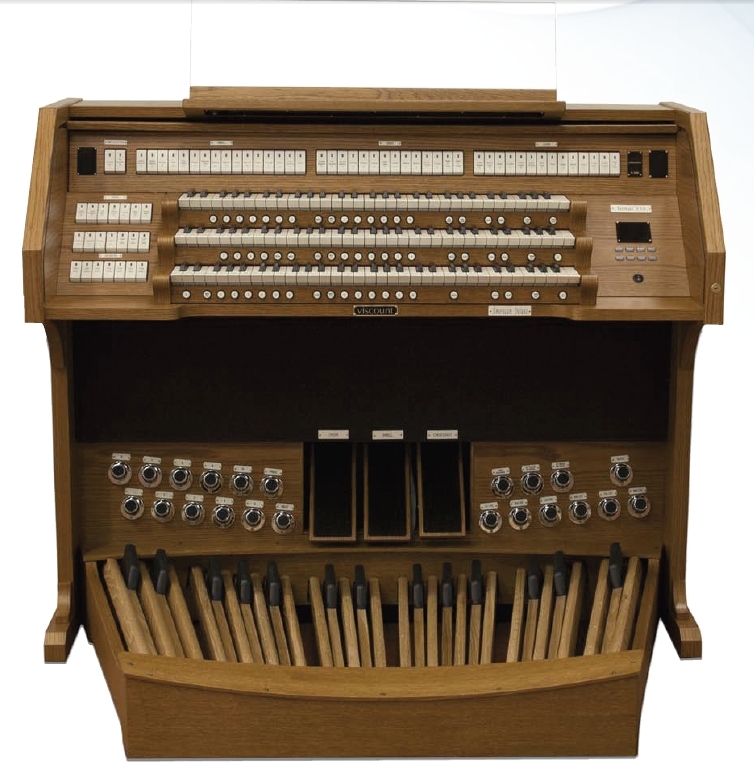 With 32-feet tall pipes and the title of “largest single organ case in Europe,” this organ is nothing to scoff at. 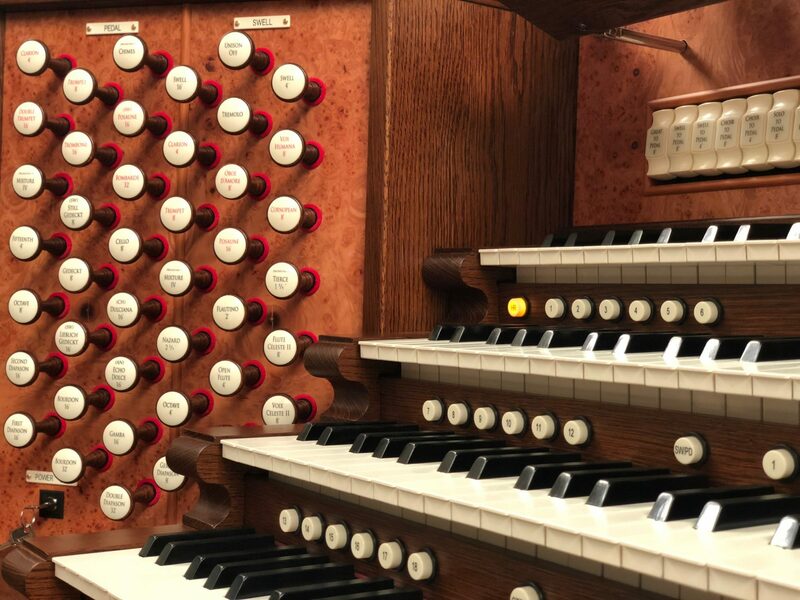 The most impressive part, in our opinion, is that this organ is still in use today. 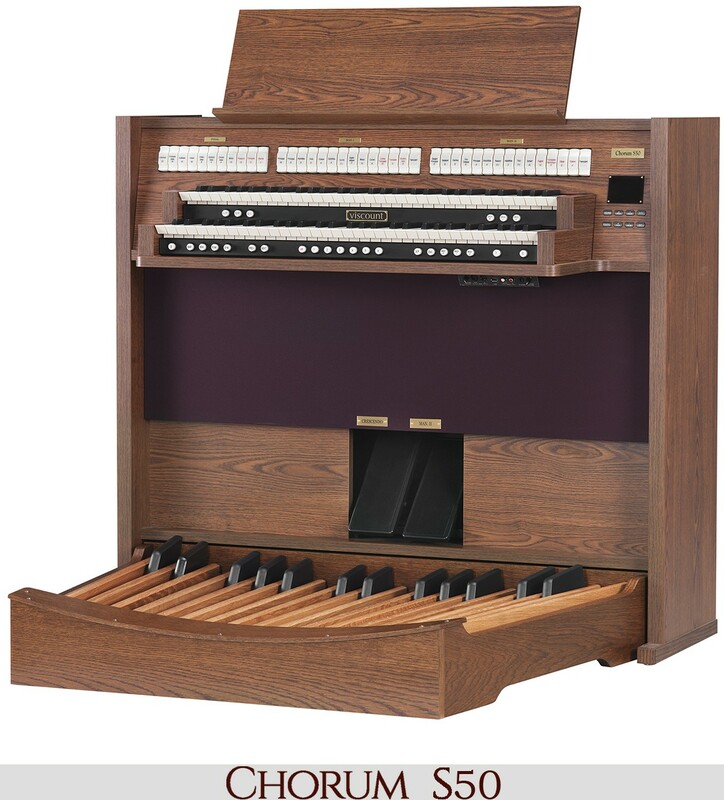 A weekly recital is given from different city organists, which is an event that began as soon as the organ was presented to the community. Most people wouldn’t assume that one of the biggest and most impressive organs on the planet would be tied to Disney, but that is where they would be sorely mistaken! 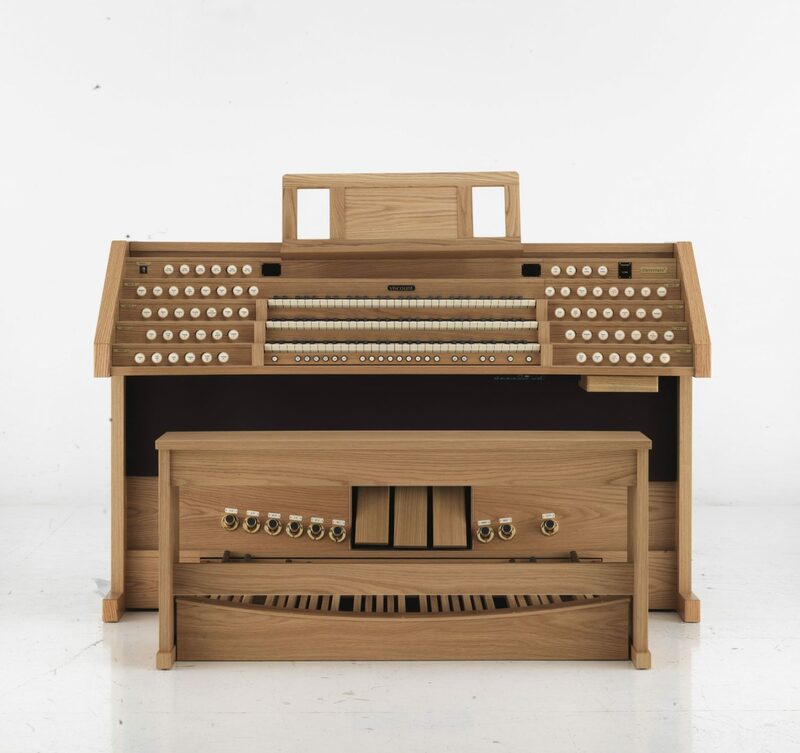 Frank Gehry teamed up with organ builders Glatter-Götz and Manuel Rosales in order to create this unique-looking pipe organ. Some people say it looks like a game of pickup sticks while others insist it resembles a box of French fries. Regardless, it produces a lovely sound and serves as a stunning centerpiece for Walt Disney Hall. 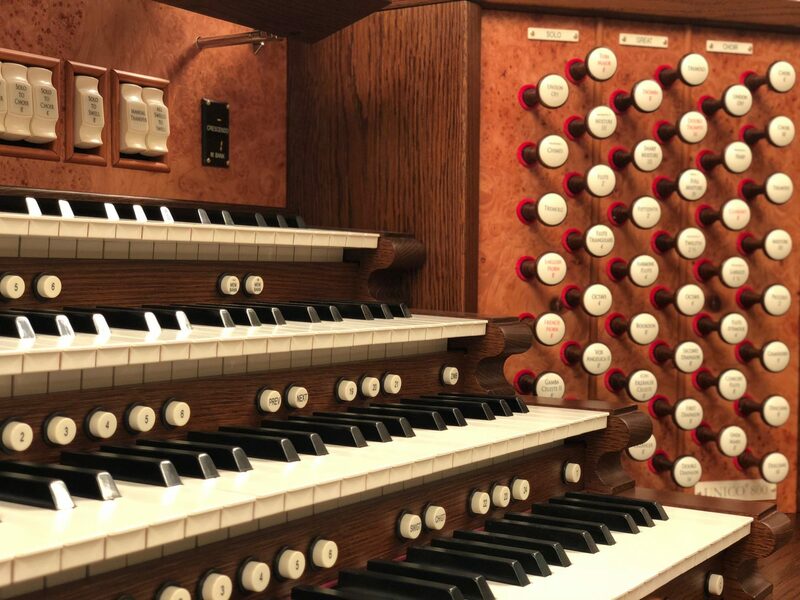 This four-manual pipe organ is considered to be one of the most important organs in all of France, as it is still used to record Vierne and Widor. It was initially built in the 17th century, but it has since been repaired and rebuilt in some spots all the way into the 19th century. The whole thing was rebuilt by Aristide Cavaillé-Coll in 1888. 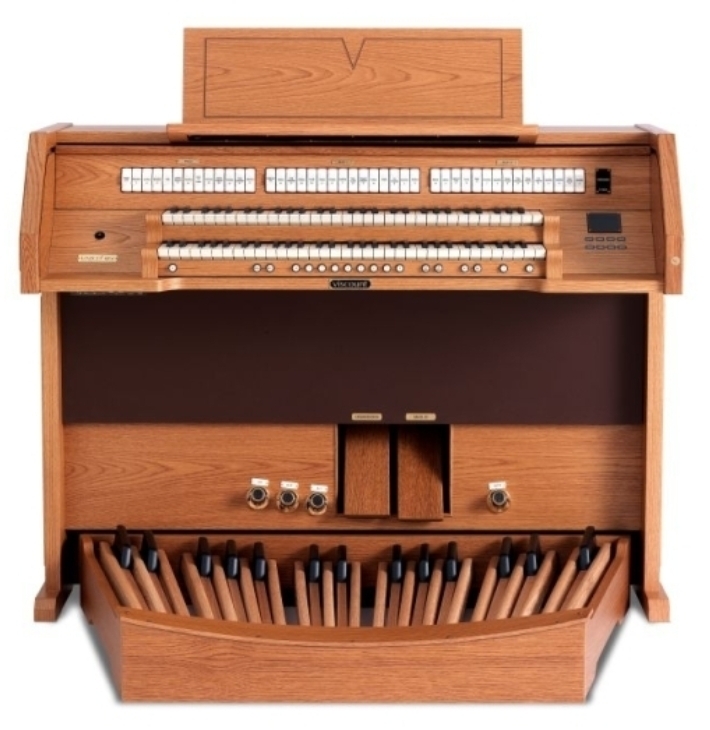 Finally, in 1890, the French organist Charles-Marie Widor inaugurated the instrument. It remains unchanged to this day! While we may not consistently produce the largest organs on the planet, we are pretty proud of what we do produce! 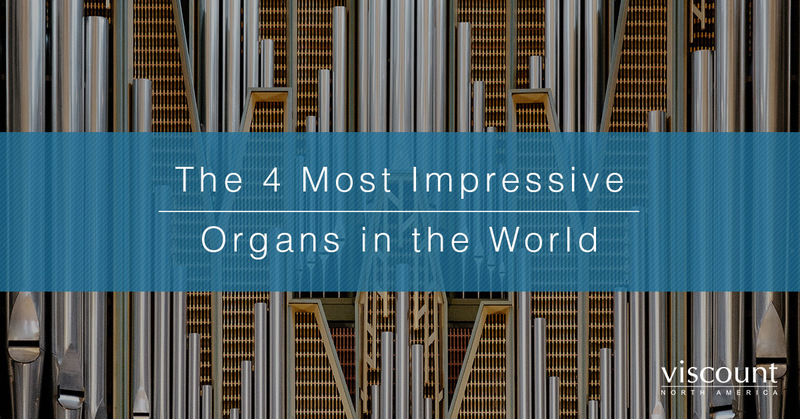 These amazing organs are just the beginning. 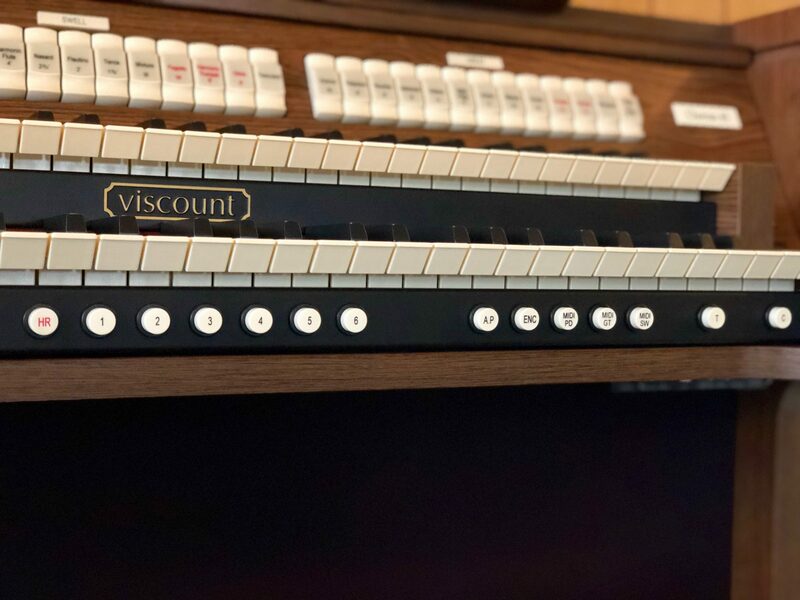 When it comes to finding that ideal organ to practice on, to play at your church, or simply to have on-hand in your music store, there is no team you can trust quite like the professionals at Viscount Organs. Our company takes pride in providing the latest technology and updated organs to our customers all over the world. 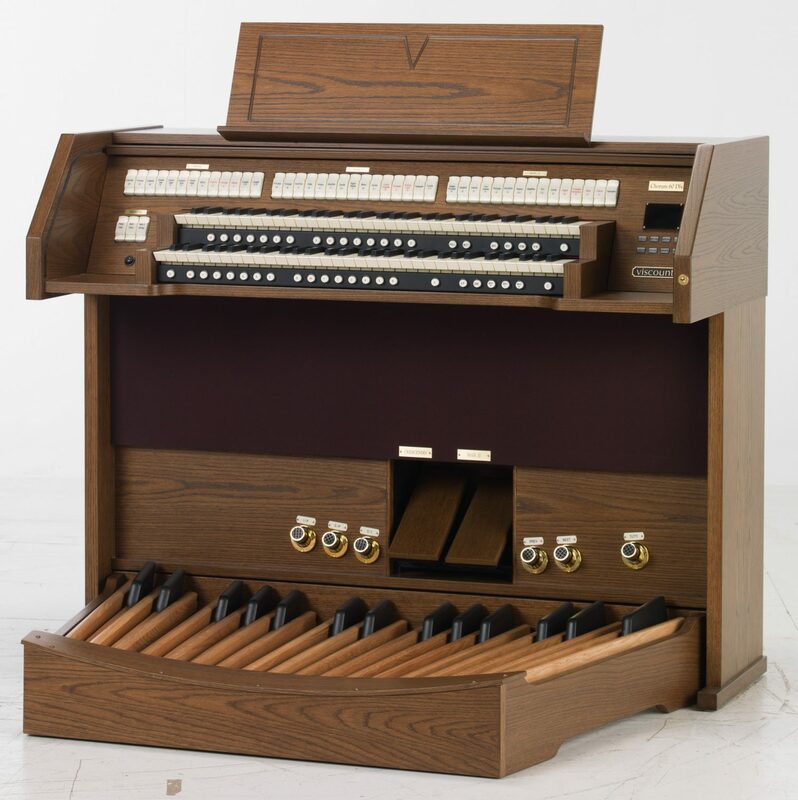 Are you interested in becoming a Viscount organ dealer? Those who have experiences with organs, regardless of whether they are a competitor or not, are welcome to reach out to use to learn more. 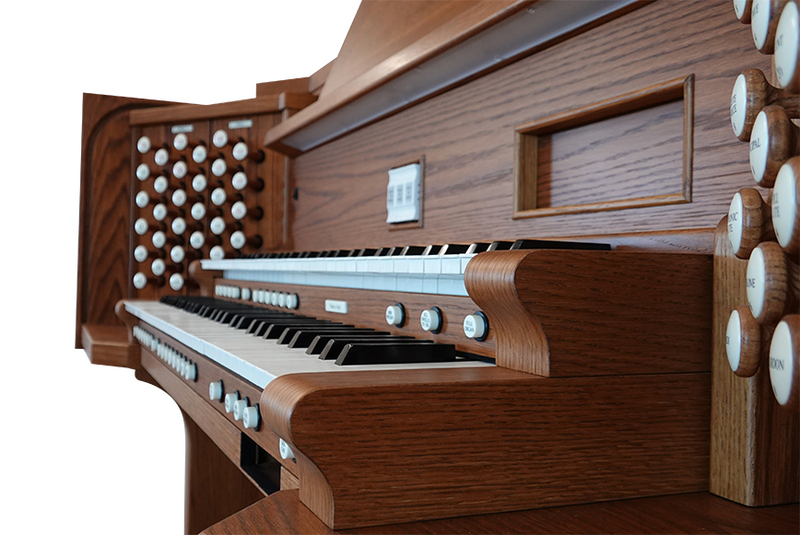 We admire and respect the quality installations that organ installers from all over the world have done in the past few decades. 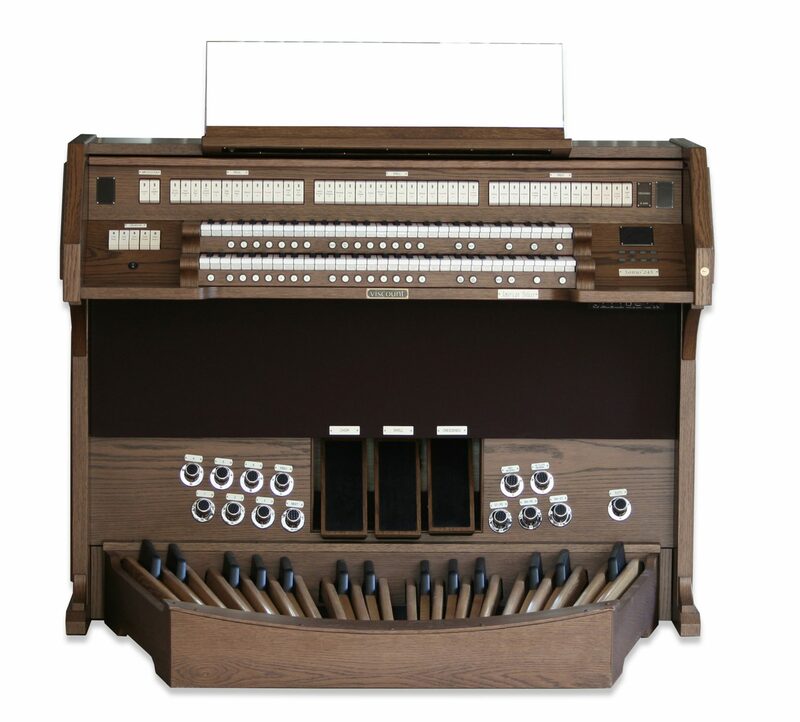 With that said, we would love to invite former or current dealers of digital organ manufacturers to apply for our team! Contact us today to learn more about our program.